HFS: local independent registered charity and social enterprise serving Hastings and Rother, East Sussex. Our big Hastings and Bexhill stores of affordable, good quality, reused furniture are open to everyone. 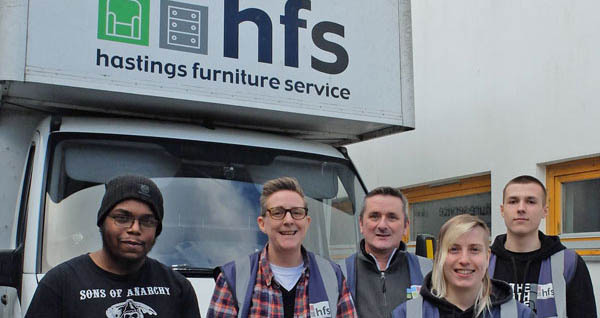 We also offer discounts, free delivery and work with schemes to help local households with low incomes to furnish their homes and tackle furniture poverty. We will collect your unwanted reusable furniture and electrical goods free of charge, reducing waste. We saved over 300 tonnes of items from landfill last year. 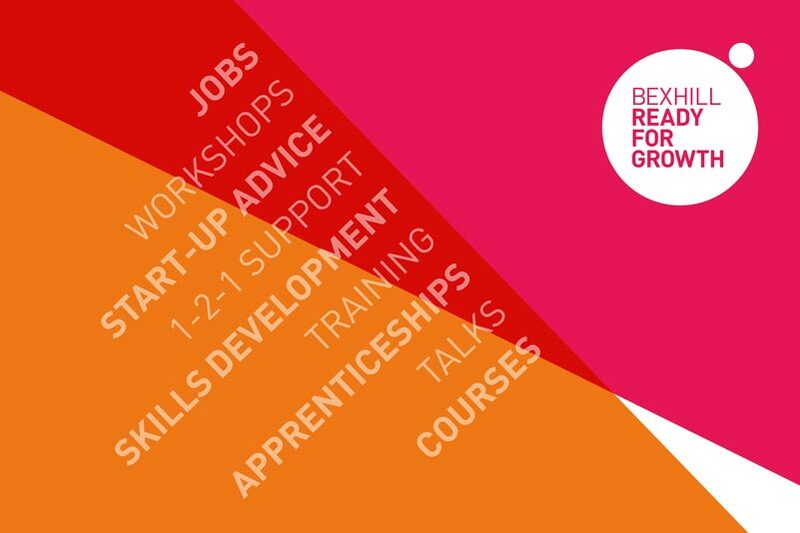 We offer supportive volunteering and training opportunities, including practical DIY and craft skills workshops, book swaps and work experience. Read about our history, awards and recognition for our amazing team, official info.